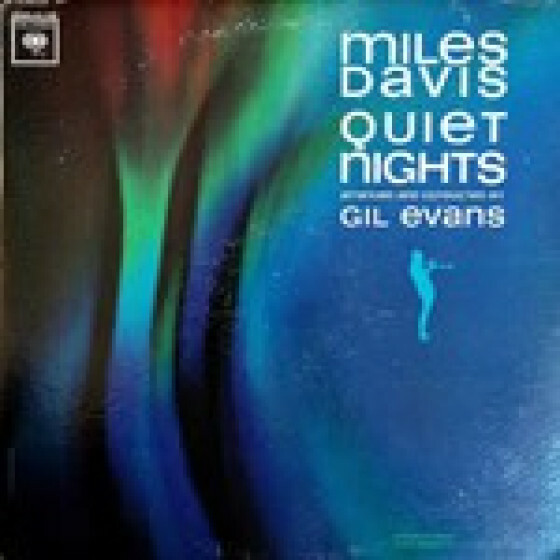 This CD release contains the complete original album "Quiet Nights," which marked the final recorded collaboration between Miles Davis and Gil Evans. 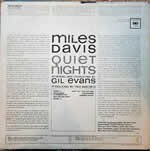 A controversial LP, neither Davis nor Evans felt it had been finished when it was issued. However, given the fact that this would be their last conjunct album (even though they would later participate together sporadically on short projects), it serves as a testament of their amazing musical partnership and contains many delightful moments. 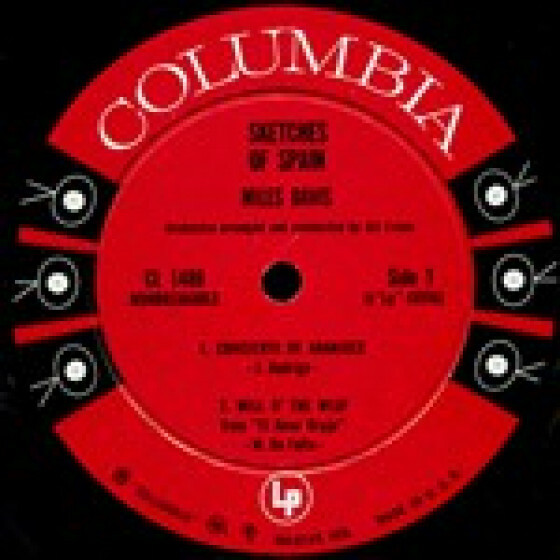 As a bonus, three tunes from the same sessions that were not included on the original LP (the trumpeters only recordings with singer Bob Dorough, the tracks were issued on compilation albums and mark a very rare instance of Miles leader backing vocals) as well as Davis and Evans previous masterpiece, "Sketches of Spain" in its entirety. 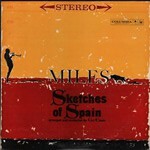 MIles Davis (tp), Victor Feldman (p), Ron Carter (b), and Frank Butler (d). Miles Davis (tp), Frank Rehak (tb), Wayne Shorter (ts), Bob Dorough (vcl, p on #8), Paul Chambers (b), Jimmy Cobb (d), and Willie Bobo (bgo). 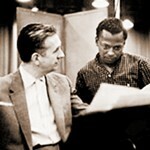 Gil Evans (arr). Same as #8-9, except Bob Dorough omitted. 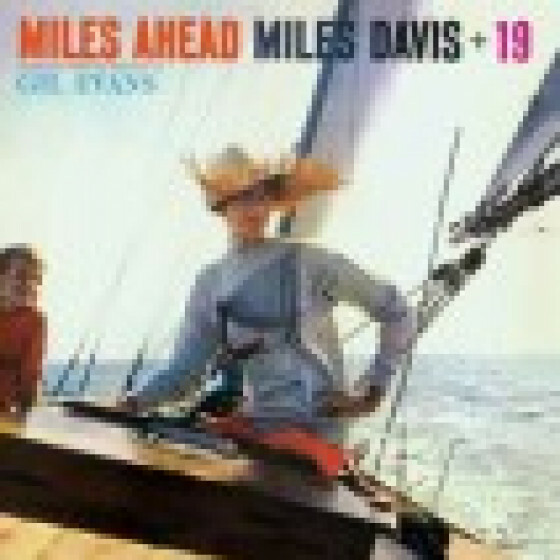 Miles Davis (trumpet & flugelhorn), with orchestra arranged and conducted by Gil Evans. 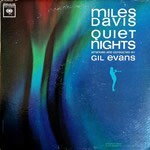 "Miles Davis' final official collaboration with arranger Gil Evans resulted in their weakest project. 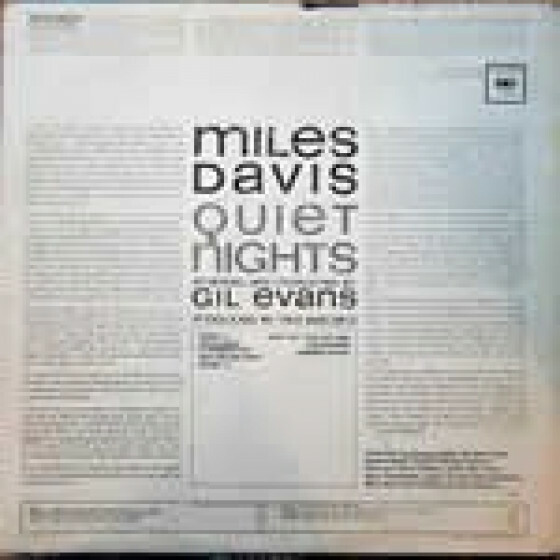 There were only 27 minutes of music on the original Quiet Nights LP, and six minutes were taken up by a quintet performance of "Summer Night." 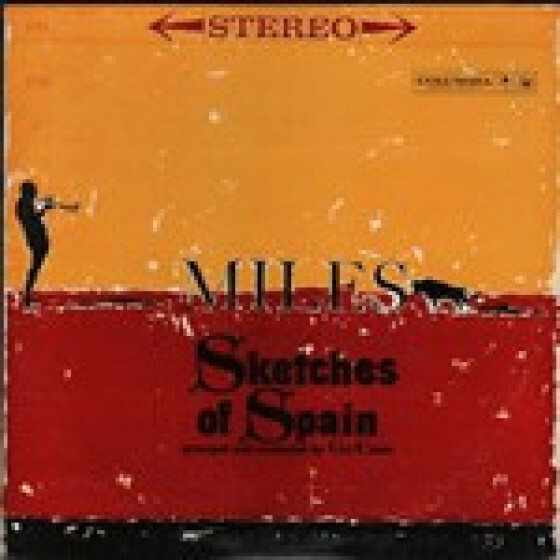 The six remaining tracks are enjoyable enough (highlighted by "Once Upon a Summertime" and "Corcovado"), but rather brief, making one wonder why Evans could not have been persuaded to write more material [...]"
"Along with Kind of Blue, In a Silent Way, and Round About Midnight, Sketches of Spain is one of Miles Davis' most enduring and innovative achievements. 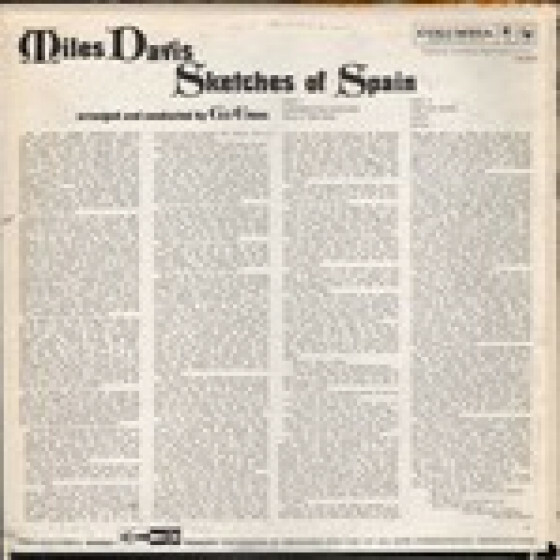 Recorded between November 1959 and March 1960 -- after Coltrane and Cannonball Adderley had left the band -- Davis teamed with Canadian arranger Gil Evans for the third time. 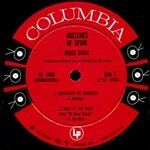 Davis brought Evans the album's signature piece, "Concierto de Aranjuez," after hearing a classical version of it at bassist Joe Mondragon's house. Evans was as taken with it as Davis was, and set about to create an entire album of material around it. The result is a masterpiece of modern art. On the "Concierto," Evans' arrangement provided an orchestra and jazz band -- Paul Chambers, Jimmy Cobb, and Elvin Jones -- the opportunity to record a classical work as it was. The piece, with its stunning colors and intricate yet transcendent adagio, played by Davis on a flügelhorn with a Harmon mute, is one of the most memorable works to come from popular culture in the 20th century. 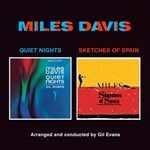 Davis' control over his instrument is singular, and Evans' conducting is flawless. Also notable are "Saeta," with one of the most amazing technical solos of Davis' career, and the album's closer, "Solea," which is conceptually a narrative piece, based on an Andalusian folk song, about a woman who encounters the procession taking Christ to Calvary. She sings the narrative of his passion and the procession -- or parade -- with full brass accompaniment moving along. Cobb and Jones, with flamenco-flavored percussion, are particularly wonderful here, as they allow the orchestra to indulge in the lushly passionate arrangement Evans provided to accompany Davis, who was clearly at his most challenged here, though he delivers with grace and verve. 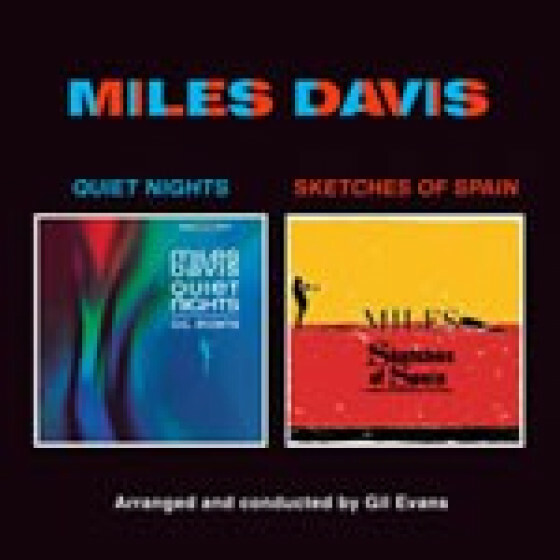 Sketches of Spain is the most luxuriant and stridently romantic recording Davis ever made. 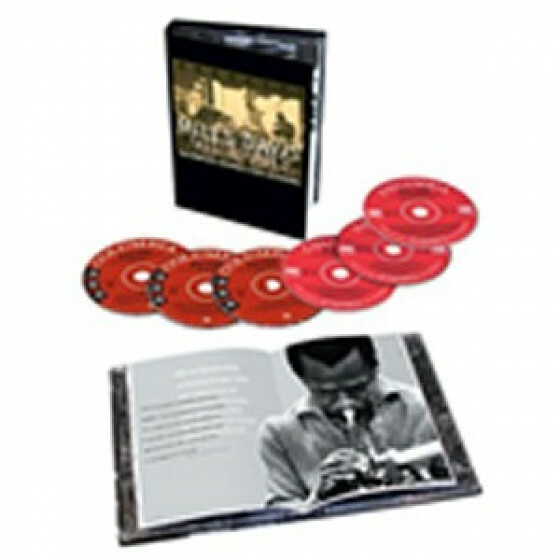 To listen to it in the 21st century is still a spine-tingling experience, as one encounters a multitude of timbres, tonalities, and harmonic structures seldom found in the music called jazz."